Full ‘The Greatest Showman: Reimagined' Album Out Now! Full ‘The Greatest Showman: Reimagined’ Album Out Now! You can now listen to the full ‘The Greatest Showman: Reimagined’ album on Spotify and Apple Music! With music and lyrics written by Pasek and Paul, the album features fresh takes of the film’s songs performed by Sara Bareilles, Pink, Panic! At The Disco, among many others. The first two songs that were released last October 24 were Pink’s and her daughter Willow Sage Hart’s renditions of the songs A Million Dreams and A Million Dreams-Reprise. A Million Dreams was originally performed by Ziv Zaifman, Hugh Jackman, and Michelle Williams, while A Million Dreams (Reprise) was originally sung by Austyn Johnson, Cameron Seely, and Hugh Jackman. The next release was Panic! At the Disco’s take on the song, The Greatest Show. 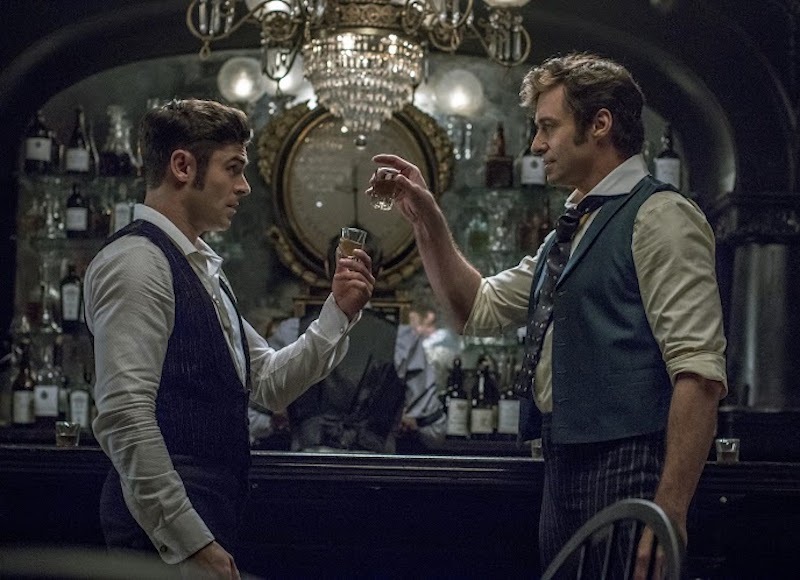 The song was originally performed by Hugh Jackman, Keala Settle, Zac Efron, Zendaya, and The Greatest Showman Ensemble. It was released last November 1. The fourth and last song that was released before the complete album is Kelly Clarkson’s rendition of Never Enough. The song was originally sung by Loren Allred. It was released last November 8. Other songs in the album include Come Alive by Years & Years and Jess Glynne (originally performed by Hugh Jackman, Keala Settle, Zendaya, and Daniel Everidge), The Other Side by MAX and Ty Dolla $ign (originally performed by Hugh Jackman and Zac Efron), This is Me (The Reimagined Remix) by The Greatest Showman’s Keala Settle, Kesha, and Missy Elliott (originally performed by Keala Settle and The Greatest Showman Ensemble), Rewrite The Stars by James Arthur and Anne-Marie (originally performed by Zac Efron and Zendaya), Tightrope by Sara Bareilles (originally performed by Michelle Williams), and From Now On by Zac Brown Band (originally performed by Hugh Jackman and The Greatest Showman Ensemble. There are also bonus tracks of The Greatest Show by Pentatonix, Come Alive by Craig David, and This Is Me by Kesha. You can listen to the entire album below.